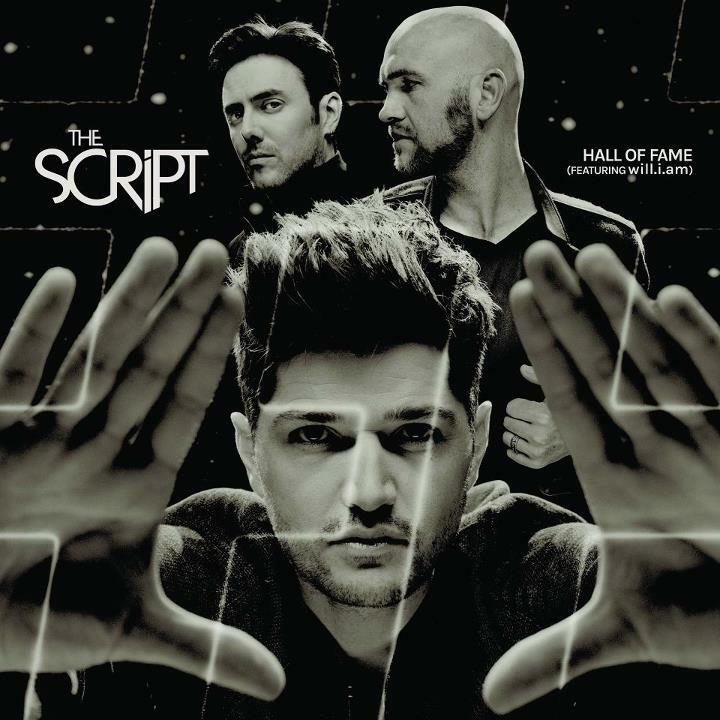 Now that the peeps at The Script’s label have decided that the rest of the world should be able to see the official video for their new single ‘Hall Of Fame’, we’re able to bring it to you for your edification. It follows the story of two young people from very different sides of the tracks – one from a seemingly abusive household and the other from a loving home. But both are hoping to become something altogether extraordinary. And what better way than to listen to the vocal talents of both Danny O’Donoghue and Will.I.Am. The track has already slammed the top five on iTunes. Look for a debut on the ARIA singles chart this Sunday. Doesn’t their song sound an awful lot like Mel C …never be the same again? I watched Will.I.Am on the Graham Norton Show, he was so relaxed, the funniest I have ever seen him, then he wanted to sit in “the chair”. great sense of humour.